Please be aware that it will take 5 to 7 weeks to manufacture long sleeve aloha shirt. 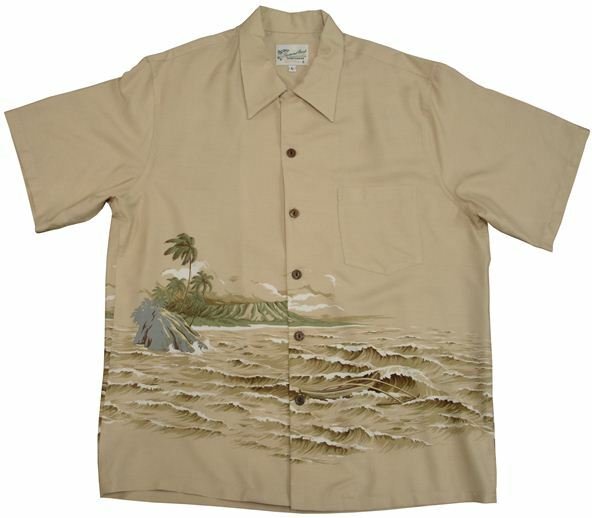 *Long sleeve aloha shirts will be manufactured when ordered, so it can NOT be canceled, exchanged/returned. Please be sure to review your order before making your purchase.